There’s a fashion revolution happening out there right now. It’s forcing us to sit up and take notice of what our shopping habits are doing to our planet and sparking joy (for some) Marie Kondo has us all cleaning and tidying our drawers and wardobes and documentaries have us asking where are our garments made and are the people making them getting the pay and work conditions they deserve? What is the impact of our fast fashion having on our land fill? How is our over washing affecting our oceans? Look, I know that we can’t single handedly save the world and that sometimes we just love a dress and don’t want to feel guilty about purchasing it. I mean, no one guilts me about where my fridge is made or my sofa so pick your battles, ok. I also know that I can never keep my drawers as tidy as Marie Kondo but i do have regular clean outs. More regular than most because my business sees me reviewing and wearing loads of new season styles…to share with all of you. I also know that having a wardrobe full of clothes that you don’t wear is overwhelming, exhausting and can leave you feeling ‘stuck in a rut’. Ladies, if it’s haunting you or taunting you then get rid of it! Buying quality clothing is a great sustainable shopping option. A brilliant pair of pants, a timeless blazer or a dress you love! Great pieces you know will last you many seasons, something you love to wear, will be a fab investment for your wardrobe & for the environment. A quality piece that stands the test of day to day wear & tear will mean a piece that can be loved & worn by another babe long after you’re done dazzling in it! One of the easiest ways to contribute to sustainable fashion is to shop and sell second hand. And there are a gazillion ways you can do this! 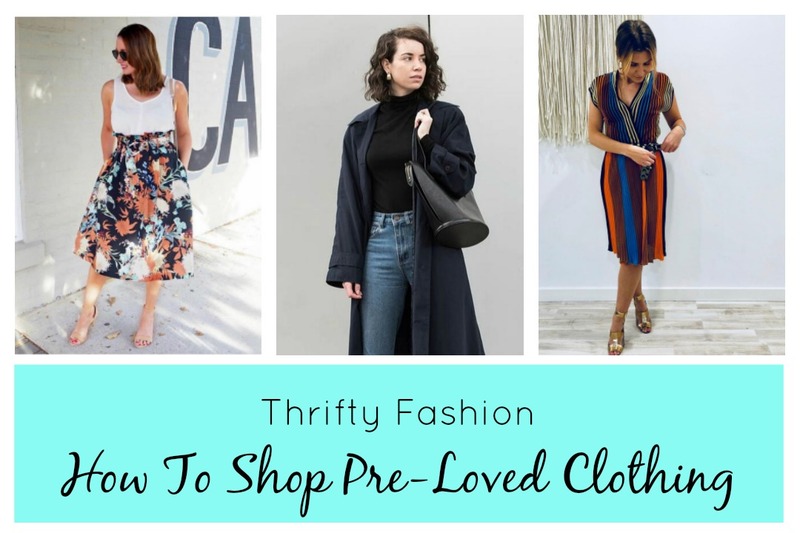 Let’s have a look at some of the best places to start your pre-loved collection! Sure you have to rummage a little, but the prices are low. Go in looking through the racks for pieces that catch your eye, not just the labels. Treat it as a treasure hunt! Think outside the square and reimagine pieces, get on the Janome (or have a n alteratioin lady on speed dial) and give a garment a new lease of life. 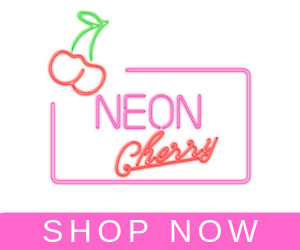 There are soooo many ways to shop online. Ebay, Gumtree are a great place to start, or just Google second hand clothing Australia for a whole new world of shopping options! You can literally find any label from ASOS & Country Road to Chanel and Louis Vuitton – pre-loved & vintage fashion at any budget. Every city has them, shops that will take your unwanted items and sell them for you from their store. Another great way to find pieces that have already been thoroughly checked and curated for you, so you don’t need to rummage the way you would in an Op Shop. Local markets always have second hand clothing and here you’re more likely to find some interesting “upcycled” pieces by creative types that will leave you feeling great about the environment and helping out a struggling artist! 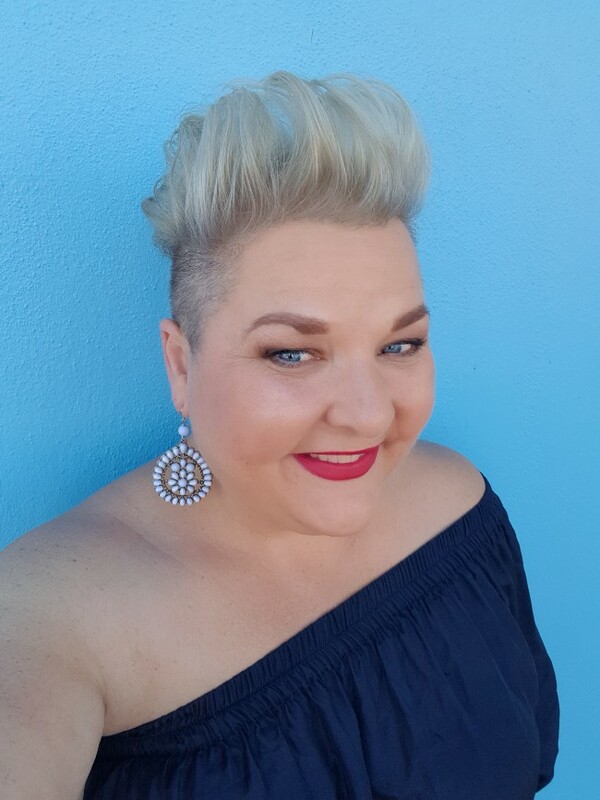 Hosting you own market stall is a fab way to meet people, lighyten the load in the wardrobe and nake a few extra dollars to go back into the ‘new season shopping kitty’. An organised event or a weekend with mates! There are usually clothes swaps happening in your local area, usually by a local school or community group. You can take clothes of your own, add them into the mix and exchange them for new pieces. This is totally a thing you can do with your friends too – whatever doesn’t get taken can be donated to charity! What’s not to love about a garage sale? Most listings will tell you what they’ve got up for grabs – look for clothing. And try to not go home with that retro filing cabinet you really don’t need, but would just look so good with a coat of paint! There is literally a Buy Sell group on Facebook for just about any label you can imagine. You do have to ask to join most of them, but this means that there’s only genuine people buying and selling. We don’t need to stop shopping, but we can do our bit for the planet (and our wallet) by considering and incorporating a little pre-loved fashion into our wardrobes. If you need some inspiration, try adding some (or all!) of these ladies into your Instagram feed. They are all thrifty, eco shoppers, their style and knowledge popping up in your feed every now and then is a great reminder of how we can all be the change. And remember, if you’re donating or selling your own no longer loved items, make sure they are still wearable. That they are clean, with no stains, pilling, fading, tears or holes. Donating and selling your clothing should be because the items no longer have a place in your wardrobe because they no longer fit or suit you. They should be in a condition that you’d be comfortable giving to your Bestie! So carefully consider your items before you pass them on. Do you already shop second hand? I’d love to hear about your favourite finds! 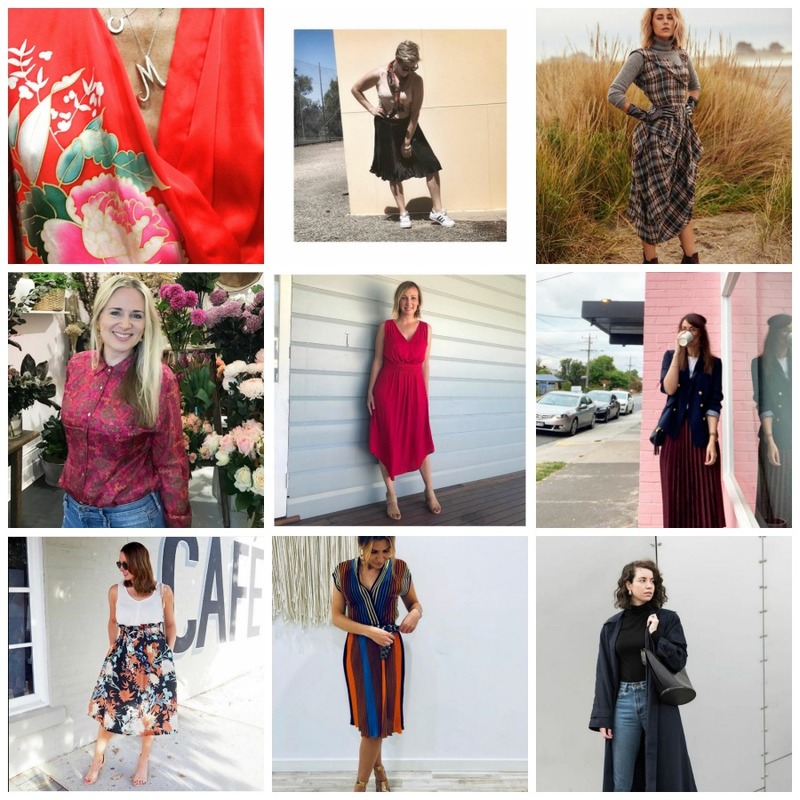 I love this post Jenni, and whilst like you I love to work with brands and wear new styles, there is also a fair bit of preloved in my wardrobe.